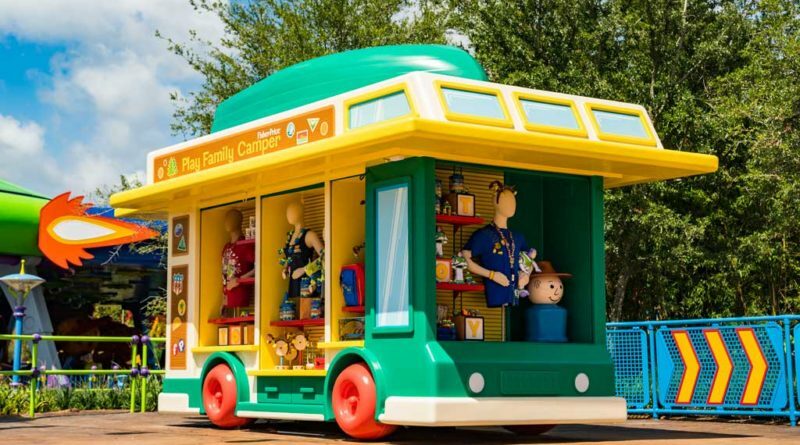 LAKE BUENA VISTA, Fla. (June 28, 2018) – A treasure trove of merchandise inspired by some of the most iconic toys in history will greet guests when Toy Story Land opens June 30 at Disney’s Hollywood Studios. 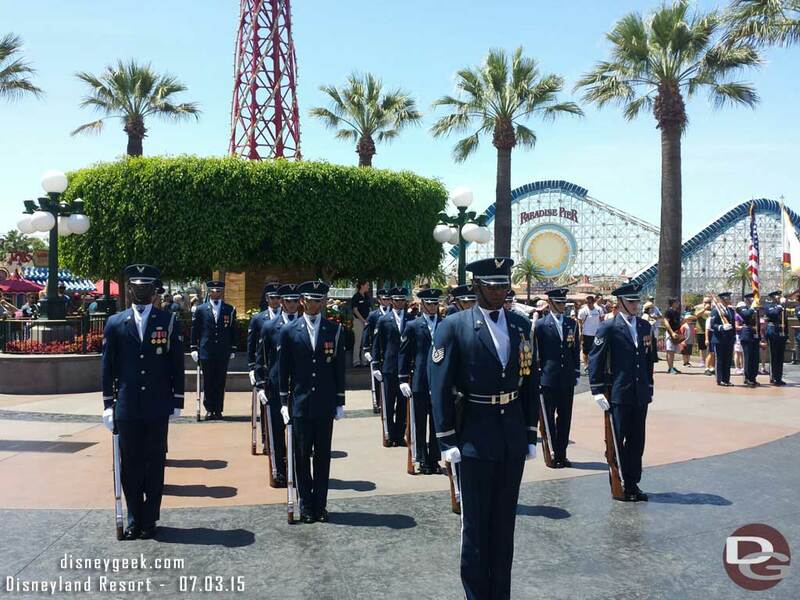 The new 11-acre land brings to life all the magic and fun of the hit Pixar Animation Studios Toy Story films. 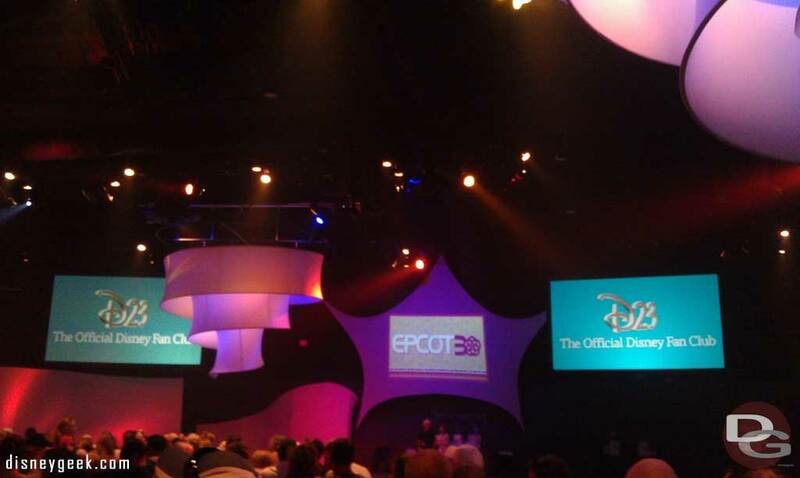 Guests find exclusive logoed merchandise, must-have collectibles and unique gifts that become take-home memories of their days in the newest land at Walt Disney World Resort. 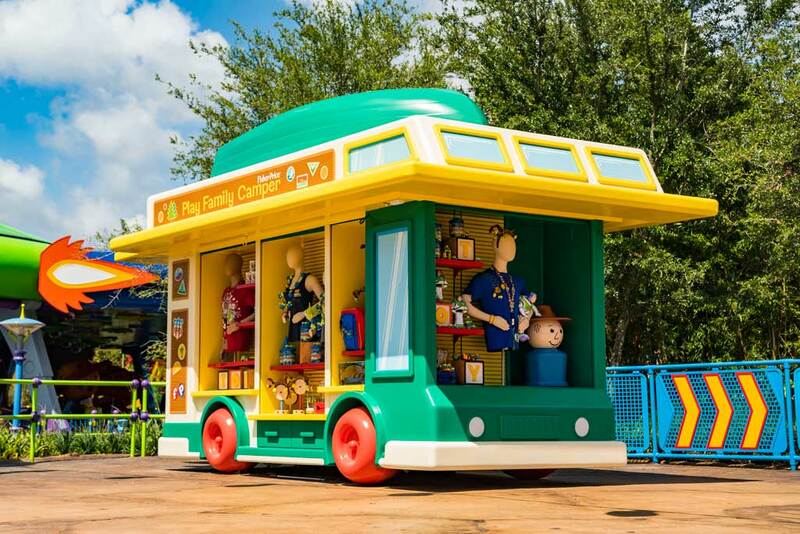 Designers created merchandise that extends the story of Toy Story Land, explained Brad Schoeneberg, Director, Merchandise Strategy and New Park Experiences Development. 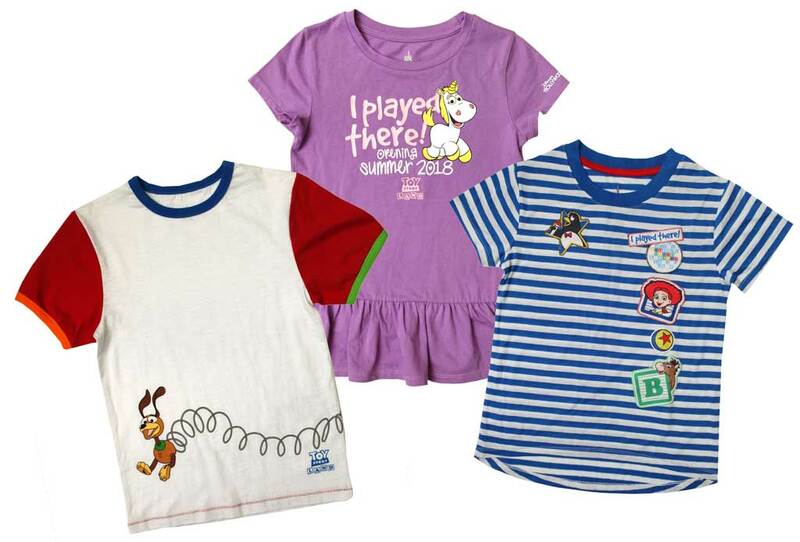 “I Played There” commemorative t-shirts for kids will let the world know that wearers were among the first guests to experience the new Toy Story Land that opens June 30, 2018, at Disney’s Hollywood Studios. The shirts are some of the fun themed merchandise that celebrates the new land that brings the world of the hit Disney●Pixar “Toy Story” films to life. 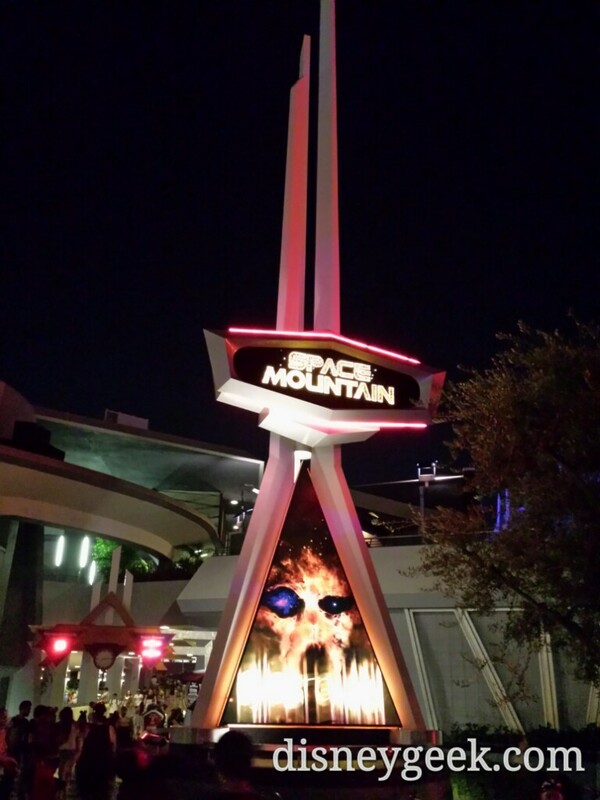 The land is where Walt Disney World Resort guests will “shrink” to the size of a toy to explore Andy’s backyard, ride the Slinky Dog Dash coaster, go for a spin on Alien Swirling Saucers and experience 4D carnival midway games on Toy Story Mania! 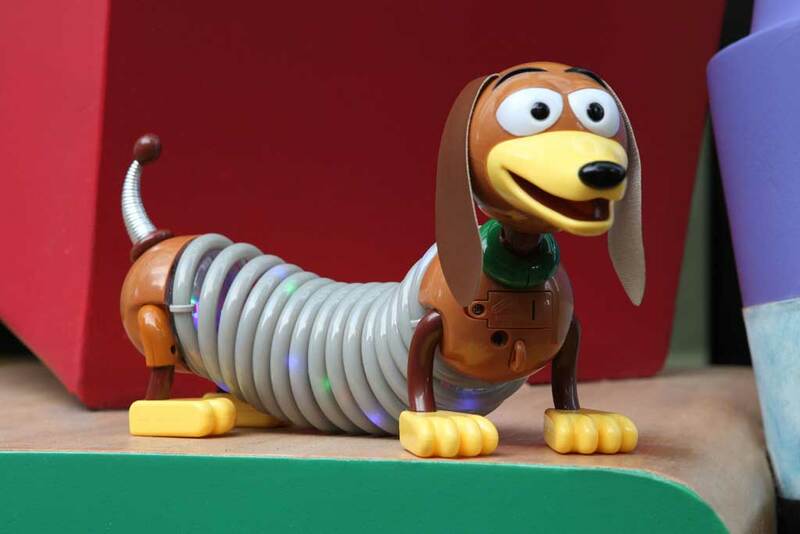 A light-up Slinky Dog that doubles as a toy and wearable fashion accessory is one of the many fun merchandise items that will be available when the new Toy Story Land opens at Disney’s Hollywood Studios June 30, 2018. Guests to the newest land at Walt Disney World Resort will “shrink” to the size of a toy to explore Andy’s backyard, ride the Slinky Dog Dash family-friendly coaster, go for a spin on Alien Swirling Saucers and experience 4D carnival midway games on Toy Story Mania! Just announced no photography of any kind for this presentation too..